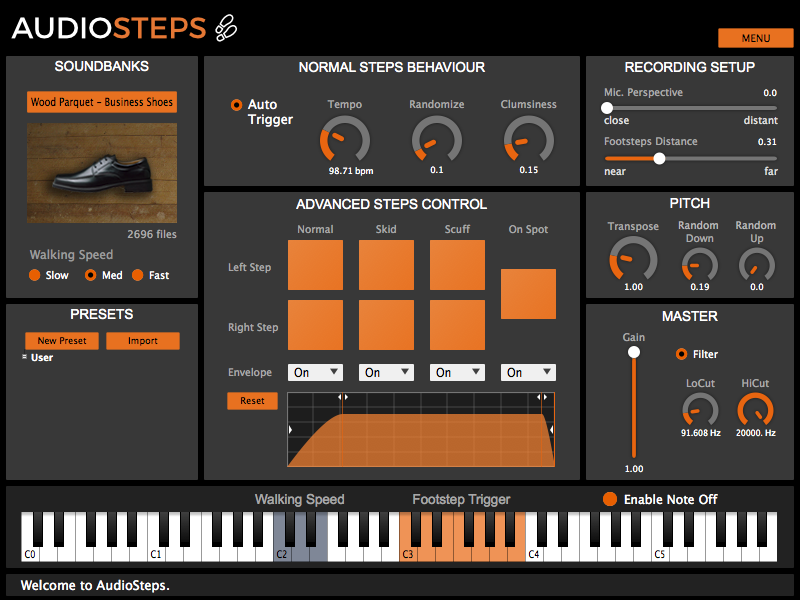 AudioSteps is used to create realistic footsteps sound for post production or video games. 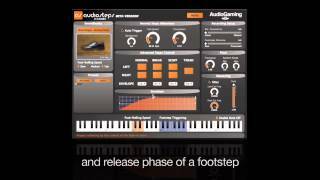 AudioGaming introduces the first audio footstep system available as a plug-in. Whether you don’t have the time or the budget to go through a foley session, you now have a backup plan. 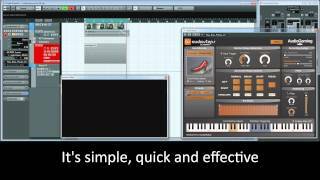 You can use AudioSteps to instantly sound your scene and use the real-time controls to make it fit perfectly your scene. AudioSteps has currently more than 25 shoes/surfaces combinations, and many more will come. 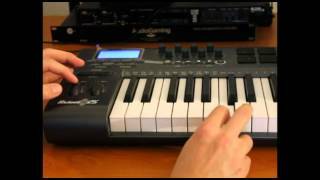 You can ask us directly to create custom databanks, we will deliver high end quality steps directly available in AudioSteps for your particular environment.